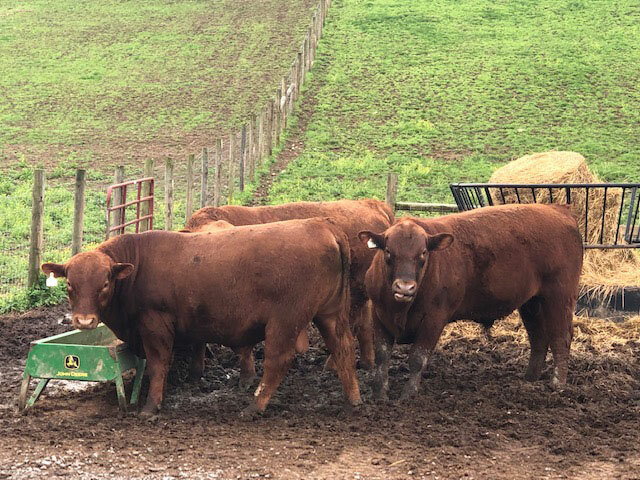 2 Spring 2018 bulls that have passed BSE and are ready to go to work. Reg #3973196 and 3973204. Current on all vaccinations, BVD-PI confirmed negative and 1100# YW.